Hurry! 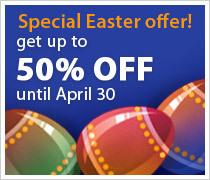 Only 2 days left in our Easter Sale! 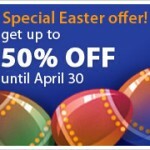 Don’t miss this last opportunity to get 50% OFF on any YouTrack Edition, and up to 50% OFF on your personal license for your favorite JetBrains IDE(s)! This entry was posted in events and tagged Promotion. Bookmark the permalink.